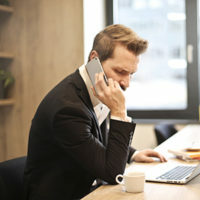 Have you ever considered tweaking how your business’s information appears on your customer’s caller ID’s when you contact them? 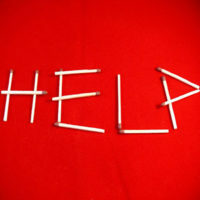 Do you find yourself pondering how to upload a list of contacts to your enterprise directory? It’s all possible! Our managedIP Hosted expert will show you how to complete all of this. Summer is nearing its end. For many that means business will start heating up. That could lead to an increase in call volume. 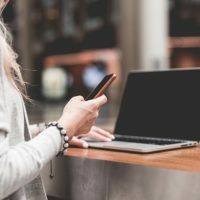 This month our expert will tell you about our Receptionist tool that can help you manage that increased call volume. Kelly Harnisch, owner of Splurge, was one of the first businesses to sign up for TDS in Sun Prairie, Wis., last year. This year, she's a satisfied customer willing to tell others about her experience with TDS. Check out the video here! 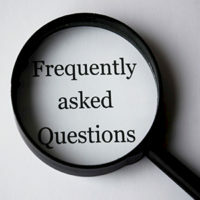 In this month's webinar on managedIP, we'll cover our most frequently asked questions. Every month, we get feedback from our attendees on topics we should cover in the future. We're compiling all of it and making it a one-stop shop for common questions. Perhaps a question you've had for awhile will get answered! Now you can make some simple changes and updates to your TDS online account—all without ever picking up your phone. Set up a recovery contact so you can access your account if you forget your password or username and can’t log in. 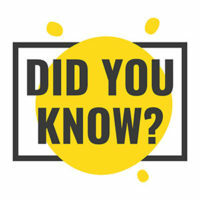 Manage your contact preferences and quickly add a new phone number and/or email address where you’d prefer to be reached. 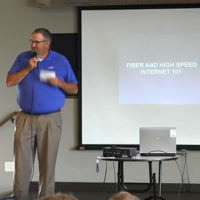 TDS is bringing fiber internet to more communities across Dane County. 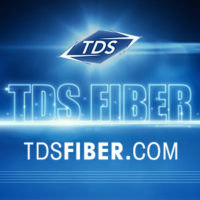 To learn a more about how this new technology can be used to save money and find efficiencies, TDS is holding Fiber Forums in the communities of McFarland, Wis. and Oregon, Wis. this coming week. Come get a free lunch and chat with us about your business internet needs!